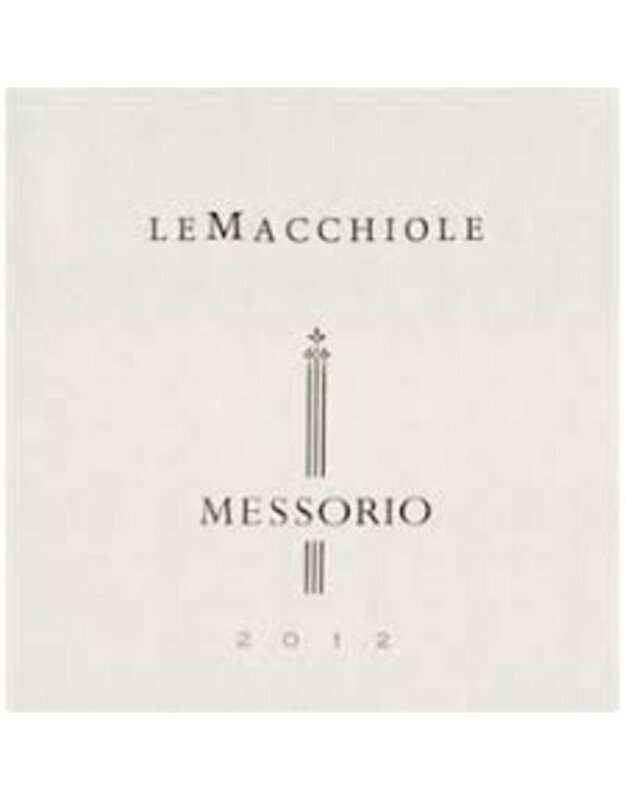 WHILE LE MACCHIOLE HAS ALWAYS BEEN KNOWN FOR ITS SINGLE VARIETAL BOTTLINGS, THIS MERLOT HAS GAINED IT INTERNATIONAL RENOWN. MESSORIO IS THE FLAGSHIP WINE OF THE ESTATE BUT ALSO CARRIES MOST EFFORTLESSLY, THE PERSONALITY OF THE LAND. 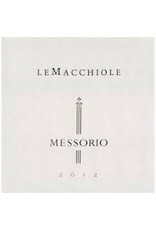 IT IS A CLASSIC EXAMPLE OF ITALIAN MERLOT AND CLEARLY ARTICULATES THE BOLGHERI TERROIR.